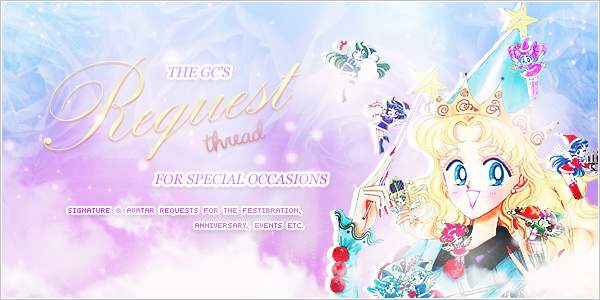 The "Special Occasion Request"-Thread is made up for requests on special occasions here on GC, such as the Anniversary Celebration, Festibration (Christmas), Easter, Halloween etc. How does this thread work? 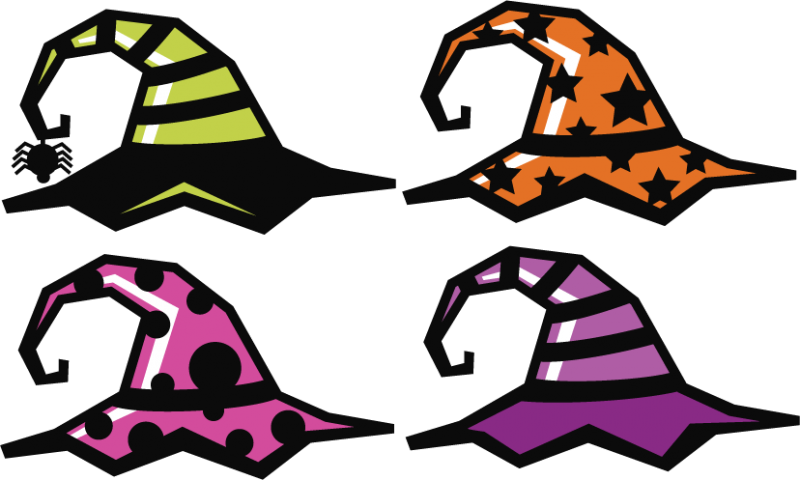 If you ever need help in making your avatar or signature fitting for the GC's current theme (Festibration, Anniversary, Halloween, Easter etc. ), and the Special Occasion Request Thread is the right place for requesting a matching set! (or just adding themed items). Who will fulfill the requests? This is entirely up to you! If you want a particular artist to fulfill your request, you can add it to the form down below! If your desired artist is currently not available (e.g. on LOA), there are many other members who would gladly offer you help! If you do not want a specific artist to fulfill your request, you can leave it blank. Note: You're always free to simply fulfill a request, so the requester might have some options to choose from. Will the artist get rewarded for fulfilling a request? Yep! (except for myself). For more information concerning rewardings in this section (in this case, for fulfilling siggy/avatar requests), click here. What kind of graphics can I request in this thread? This thread is solely for avatar and signature requests. Please request roleplay banners, bumpers and other graphics on special occassions in my Graphics Request Threads (set up by me, Diana, for general graphics on special occasions in the Event Hall section). Note: This thread is not only for "adding items to your avatar and signature"-requests; you are free to request something completely new (e.g. requesting a complete new avatar for the Festibration). How can I request something? You'll find the request form below! But before requesting something, please make sure to R&U the general Signature and Avatar Rules as well as the rules for requesting something in this section, thanks! Note: If you want the artist to add more items to your avatar or signature, please link your images in the request form below!! 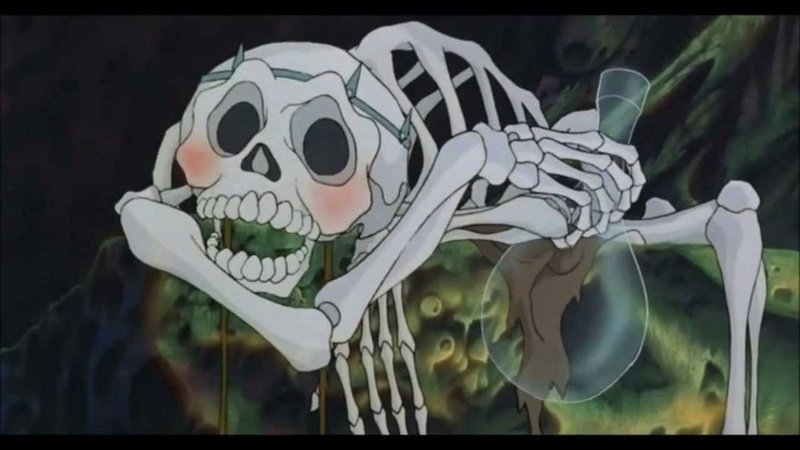 In honor of Halloween, I would love an avatar of my favorite skeleton, the lush from The Last Unicorn. One year I shpuld request an avatar of that tree, omg. Feel free to use a different picture, as I've never quite found the perfect one. But, I'd prefer him to be holding that bottle. Note: This thread is not only for "adding items to your avatar and signature"-requests; same goes with every kind of general Special Occasion-Request! (For example; requesting an complete new avatar for the Festibration). Extra Instructions: (adding something specific? )Might you remove Luna ? Extra Instructions: No Christmas please, I don't celebrate it, and just focus on karen. Maybe the snow could be animated? It's still October, and this thread was established to make your avatar/signature fitting for the GC's current theme (which will soon be Halloween, not Christmas aka the Festibration or Winter in general). So you'll obviously have to wait until December XD. I was saving it for December.. But I guess it makes more sense, So i'll just wait. HA! But what if it starts snowing in November! Extra Instructions: I'm just kinda looking for a little sprucing up, so maybe some animation or a fancy filter? Thanks, Gemma, you are the best! It's my avatar. 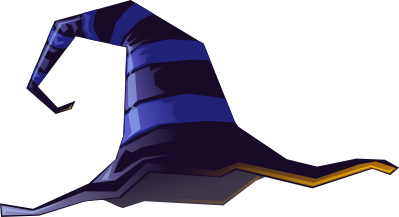 I just want you to add a witches hat. I provided a few. Either one is fine. Aww so cute! Thank you! Theme: Similar to the gifs colors. Thanks sis, they look great! Here it is !If you want something changed please let me know ! Extra Instructions: (adding something specific? ): Maybe Autumn leaves backdrop or so? Extra Instructions: I like what you did with Eidolune and CrystalBunny's avatars, so I'm just looking for a little sprucing up like those ^^ Thank you! Quick Reminder from Admin: Since the Festibration is approaching, you officially have the permission to request customized Signatures and Avatars which are festibration-themed by now (solely in this thread, though).